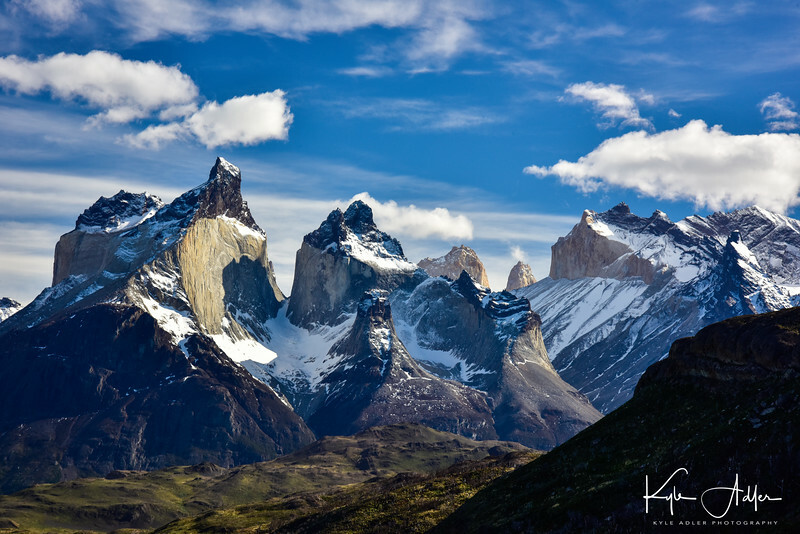 Whether we’re traveling halfway around the world or just a few miles from home, we travel photographers get excited about including mountains in our images. Mountainous landscapes can provide so many of the most basic elements we look for in a great photograph: beautiful light, compelling composition, exquisite textures, and an authentic sense of place. In this post we will cover some of the fundamental techniques for capturing great images of mountains. As with most kinds of photography, it all begins with beautiful light. Whenever possible, try to shoot mountain landscapes near sunrise or sunset, or when something interesting is happening with the weather conditions. The quality of light tends to be best during these times. You’re more likely to capture lovely colors on the peaks and in the sky, and the image is more apt to give a sense of depth and drama than during the middle hours of the day. When shooting mountain landscapes, it is usually a good idea to bracket your exposure. With the camera fixed on a sturdy tripod, compose your scene and then shoot a series of images, each with a slightly different exposure. Many cameras have settings to automate the process of bracketing. The two main benefits of exposure bracketing are raising the odds you’ll have a perfectly exposed image and allowing you to create a high dynamic range (HDR) image from several different exposures. See this post for a refresher on how to use exposure bracketing: Post on Exposure Bracketing. I’m often asked how to make mountain images that really “pop”. Why are some photographs of mountain landscapes so dynamic and compelling, with intriguing contrast between the peaks and the sky? 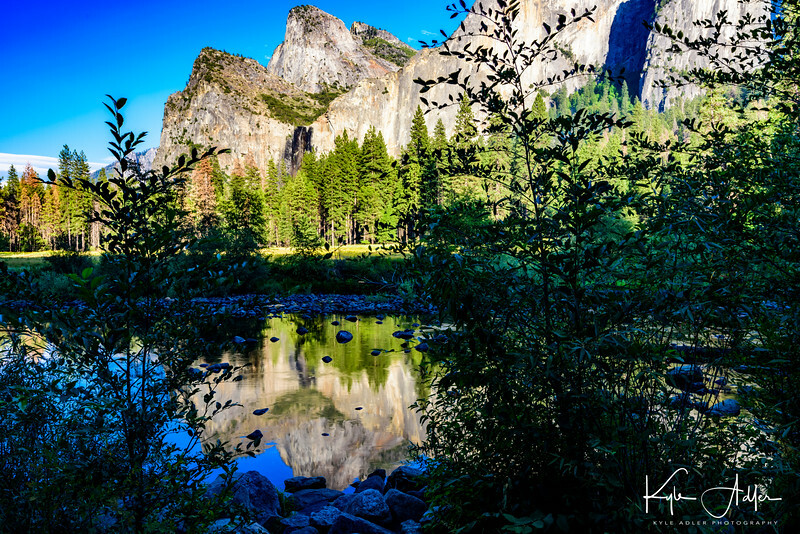 Of course, there are many elements that go into the making of an excellent image, but there is a “secret sauce” that can dramatically improve many mountain images: the polarizing filter. 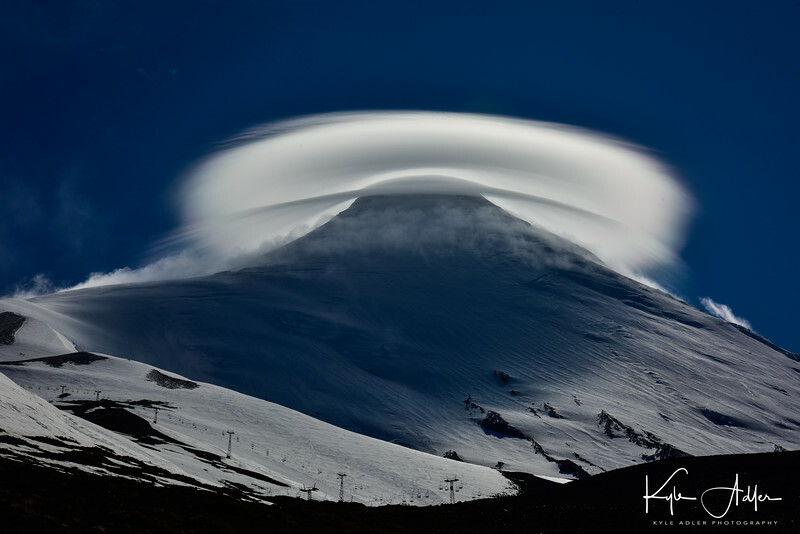 Properly using a circular polarizing filter on your lens can emphasize the contrasting parts of the rock, snow, and/or ice on the mountains and can also add drama to the clouds and sky. Every image shown in this post was made with a polarizer. Be sure to adjust the filter by turning its outer ring until you see the effect you want to achieve. Usually this involves rotating the filter’s ring until you see the maximum polarizing effect possible and then dialing it back a little (or a lot) until you achieve a balance between added drama and a natural look. Experience helps here. Check out this post on the use of filters, including polarizers: Post on Filters. Mountain colors can be glorious, but also consider converting some mountain images to black-and-white during post-processing. 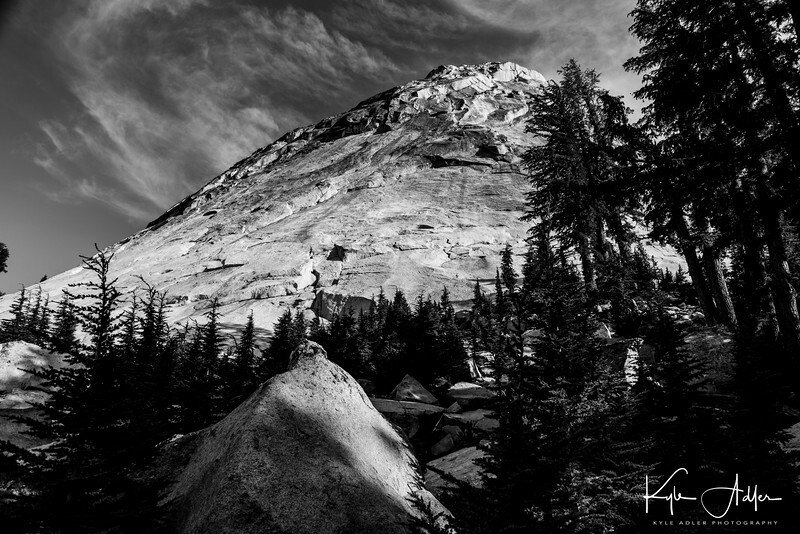 Rendering in black-and-white can emphasize the textures on the crags and peaks of a mountain and can also lend drama to the foreground and sky. Shots captured with a polarizing filter will usually result in more intriguing monochrome images. When converting to black-and-white during post-processing, be sure to play around with the contrast and individual color channel sliders until you achieve the result you want. For more info on black-and-white photography, check out this post: Post on Black and White Photography. Sometimes when we’re traveling we don’t have the option of returning to a gorgeous mountain location when the lighting is perfect. Don’t let the flat lighting of a bright mid-day sun stop you from shooting the local peaks. Great images can be made at any time of day. Just make sure to follow the main techniques outlined in this post: compose well, use a polarizing filter, and bracket your exposure. 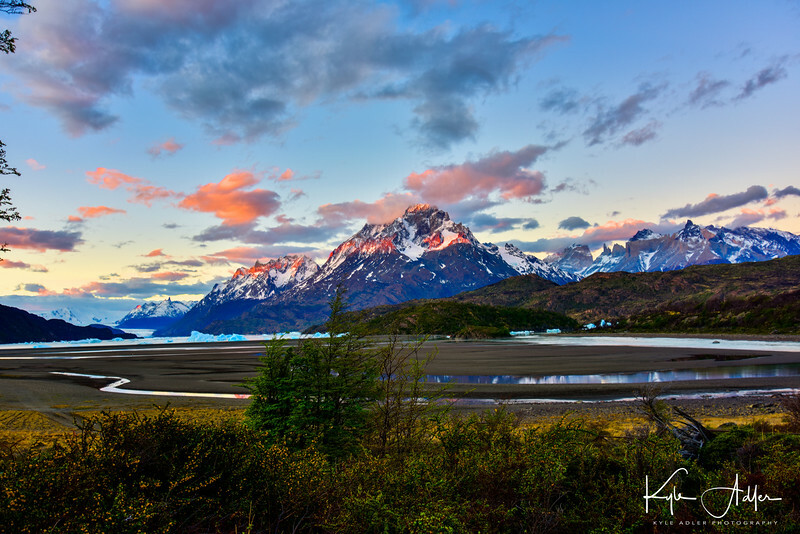 What are your go-to methods when shooting mountain scenery? What are your favorite mountain locations? Please share your thoughts in the comment box here. Want to see more posts about photographic techniques? Find them all here: Posts on Techniques.